Plutarch’s Lives of great Greek and Roman public figures are among the central texts of European culture. Like most Greek authors Plutarch had been virtually unknown in Western Europe during the Middle Ages, but when Renaissance humanists rekindled interest in Greek language and culture, he became one of the most widely read authors of the period. 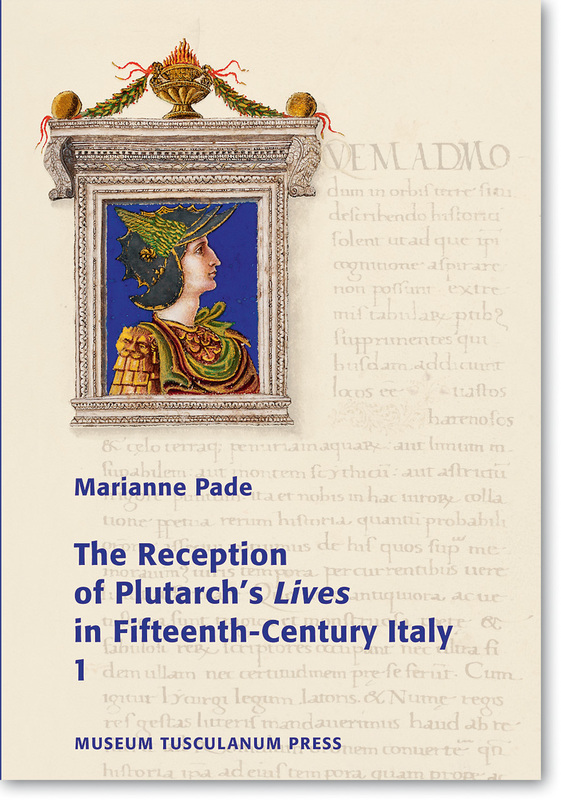 Marianne Pade discusses the many Latin translations of the Lives produced during the fifteenth century, examines their diffusion in manuscripts and printed books and shows how Plutarch came to influence fifteenth-century Italian culture. The overwhelming interest in the Lives can be explained by studying the way Classical Antiquity was used for ideological purposes in Renaissance Italy. To a great extent the historical effects of the biographies reflect the ideologies of the environments in which they were translated and read. The purpose of the biographies, and often of the forewords of the translations as well, was to evoke or create a city’s national myths or to promote a patron or the city itself. The second volume contains an edition of all the letters of dedication and a catalogue of the preserved manuscripts.